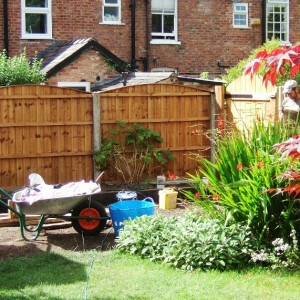 We offer a comprehensive range of landscape services to our domestic and commercial clients throughout Greater Manchester and the North West. We can deliver an end-to-end ‘design, build & maintain’ service, or intervene at any individual stage. 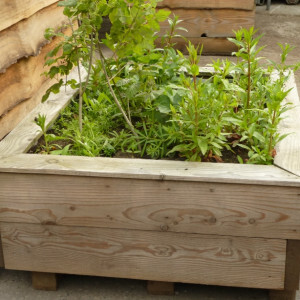 We can also make beautiful features from local and sustainable materials, such as fencing, decking, raised beds and chainsaw sculptures. Paul Hodgson, former Arboretum Team Leader at Kew Gardens, will work closely with you to ensure the final result meets your requirements. By hiring us you are guaranteed a professional and affordable service, delivered in accordance with the TreeStation ethical values. Contact us now to discuss your project and request a free quote! 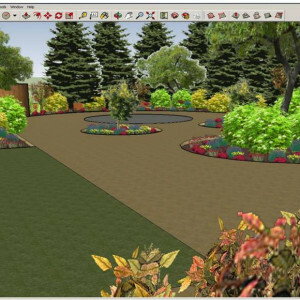 We can design Mediterranean gardens, English cottage country gardens, Japanese gardens, etc. We can help you choose the right species for the right location, and provide expert advice to minimise maintenance costs or potential issues in the long term. We will seek to incorporate your ideas and desires whilst remaining realistic and we can produce a maintenance plan with you. Installation, repair and maintenance of paths & driveways, flags, garden walls (including dry stone) and other features, fencing etc. 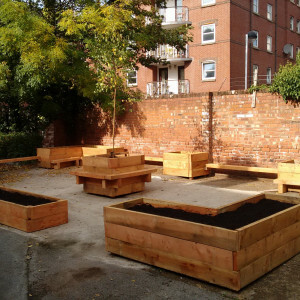 Thanks to the unique integration of our operations, we can directly supply and install sustainable and local products such as woodchip for pathways or mulching, sleepers for raised beds, and individually crafted benches, trellis & other wooden features. 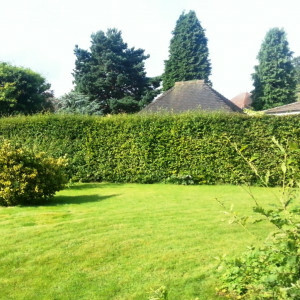 We offer formative pruning (see the treework section), mulching (local woodchip) and hedges reshaping. Hedgerows and Landscape design, build and maintenance. Check our landscaping section for more information.